Every 4 minutes, someone is diagnosed with epilepsy in the U.S. Drugs fail to control epilepsy in about 30% of patients. 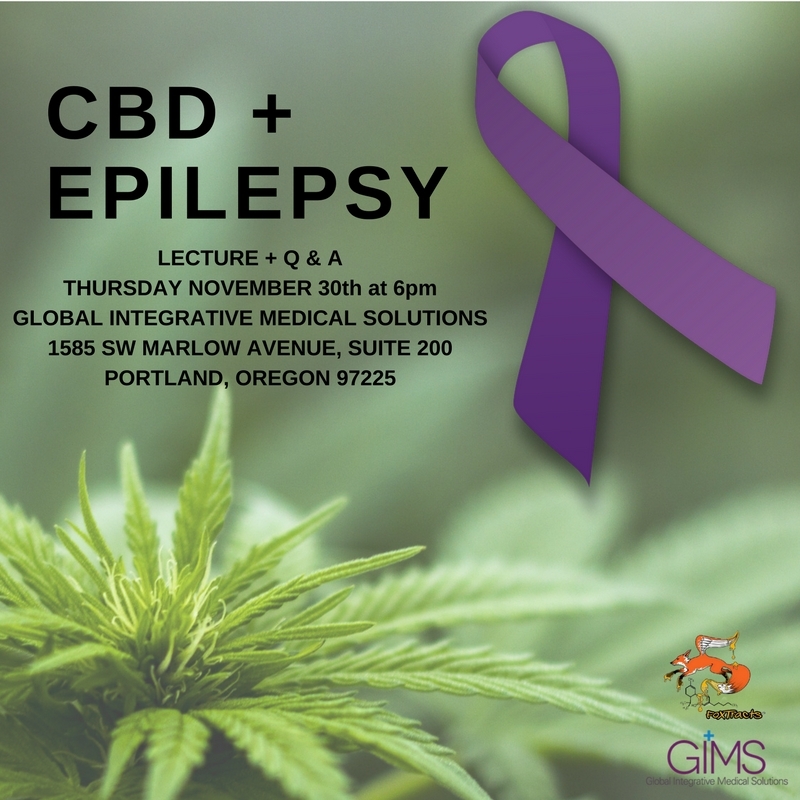 Research has found that cannabidiol (CBD) is effective in reducing both the frequency and severity of seizures in both children and adults. Join Dr. Dianna Henson and CBD specialist Kabuki Fox of Foxtracts & RunCBD Genetics to learn more about CBD as an alternative, complimentary therapy to traditional medical protocols. These treatments vary depending on the individual, so there will be discussion about how to modify and achieve greater results. Every 4 minutes, someone is diagnosed with epilepsy in the U.S. Drugs fail to control epilepsy in about 30% of patients. 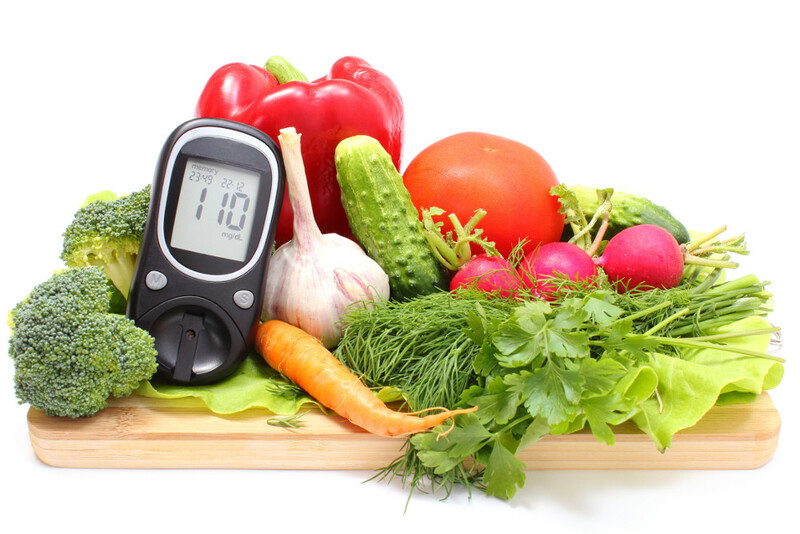 Research has shown a relationship between levels of blood sugar and seizure activity which is why nutritional interventions can be so successful. Join Dr. Danielle Smith-Anderson and certified nutrition specialist Megan Gardner and learn more about the ketogenic diet as an alternative, complimentary therapy to traditional medical protocols. This diet varies depending on the individual, so there will be discussion about how to modify and achieve greater results. Many patients living with cancer undergo many stressors. Please join Dr. Danielle Smith Anderson ND, MAc., L.Ac., RDH to find out why and where we hold emotions in our body. We will discuss the various ways people process stress. We will explore the benefits of mindfulness meditation, qi gong, acupuncture and even herbs that are specific to help counteract the pressures of long-term stress to help restore sleep and relax the body. Dr. Danielle Smith Anderson is a licensed primary care physician in the State of Oregon and is also a licensed acupuncturist. She also uses the chiropractor-developed technique known as Applied Kinesiology as a diagnostic and treatment modality. November is National Diabetes Awareness Month! According to the 2017 CDC report, 30.3 million Americans are diagnosed with diabetes. Also, did you know that in some medical communities Alzheimer's Disease is considered Type III diabetes? Diet, unbalanced hormones and lifestyle are the three major contributors to the development of this metabolic disorder. We will be discussing useful strategies to support you in your wellness journey, whether it be to prevent, treat or potentially reverse your diagnosis. Please join Dr. Dianna Henson, ND, MScDI and Megan Gardner, MS, CNS, CPT to learn more! Feel and Look Younger and Healthier! Please join Dr. Dianna Henson and Renee Oleson, advanced licensed aesthetician, for a fun evening talking about hormones and skincare. Our skin changes as we age: through our hormones, our environment, and depending on the season. Our skincare regimen should change as well. Learn how to optimize your skin through optimizing your health. As we head into the holidays, find out ways to pamper your skin for a beautiful, healthy glow! Come visit with us, sample some products and have all your skincare questions answered! Renee Oleson is an advanced licensed aesthetician who has worked in dermatology for many years. In her practice at Integrative Skincare Solutions, she strives to provide a relaxing, stress-free environment while helping to address your unique skincare needs. Her specialties include: wrinkle reduction, acne, care of aging skin as well as more clinical treatments to help with psoriasis, rosacea and cystic acne. With her years of experience, Renee can help you develop a personalized plan to help you to reach your skincare goals. The National Institute of Health states that, "By 2020, one in two Americans over age 50 is expected to have or be at risk of developing osteoporosis of the hip; even more will be at risk of developing osteoporosis at any site in the skeleton." Please join Dr. Dianna Henson, ND, MScD and Megan Gardner, MS, CNS, CPT to learn more about how diet, strength training and supplementation can potentially lower your risk for developing osteoporosis. We will also be offering a complimentary bone density scan to see if you are at risk for developing osteopenia or osteoporosis. Come listen to men's health expert Dr. Cory Szybala as he answers questions to two of the most common medical conditions affecting men of all ages. Women are more than welcome to attend too! Dr. Cory Szybala is a naturopathic doctor and adjunct faculty member in the Master of Science in Nutrition program at NUNM. While in medical school Dr. Szybala developed a special interest in clinical nutrition and using food as medicine. He learned about and quickly became a member of the acclaimed Food As Medicine Everyday Series (previously known as the ECO Project). He is excited to be a part of the Food As Medicine Institute team and continue his work teaching the FAME 12-week community-based nutrition series, being available for public speaking engagements and helping with the annual Food As Medicine Symposium. At his private practice in Cedar Hills, Dr. Szybala focuses on helping his clients rediscover their optimal health by offering a holistic approach to men’s health, pediatrics, digestive health and chronic disease. Dr. Szybala earned his Doctorate of Naturopathic Medicine from the National University of Natural Medicine and his Bachelor of Arts in Biochemistry with minors in Psychology and Biology from Indiana University, Bloomington. Many women experience hormonal changes after the age of 40, bringing about the dreaded hot flashes, night sweats, weight gain and loss of libido. Please join Dr. Dianna Henson, ND, MSc.DI and Megan Gardner, MS, CNS, CPT for an informative and lively discussion on the challenges and natural solutions for this all-too-common concern. We look forward to meeting you. Bone-building snack samples will be provided. Please RSVP. According to the CDC, the number of new cancer cases in the United States is estimated to go up approx. 24% in men to more than 1 million cases per year, and by approx. 21% in women to more than 900,000 cases per year by 2020. Please join Dr. Dianna Henson, ND, MSc.DI and Megan Gardner, MS, CNS, CPT for a complimentary informative discussion on how you can reduce your risk of developing cancer or improve your prognosis by lowering inflammation through diet and nutrient therapy. Inflammation is one of the leading causes of chronic health conditions such as obesity, rheumatoid arthritis, cardiovascular disease, diabetes, thyroid disorders, and fatigue. Dr. Dianna Henson, ND, MScD is teaming up with Megan Gardner, MS, CNS, CPT for this innovative lecture focusing on natural solutions to decrease chronic inflammation, optimize health and prevent chronic health conditions in the future.